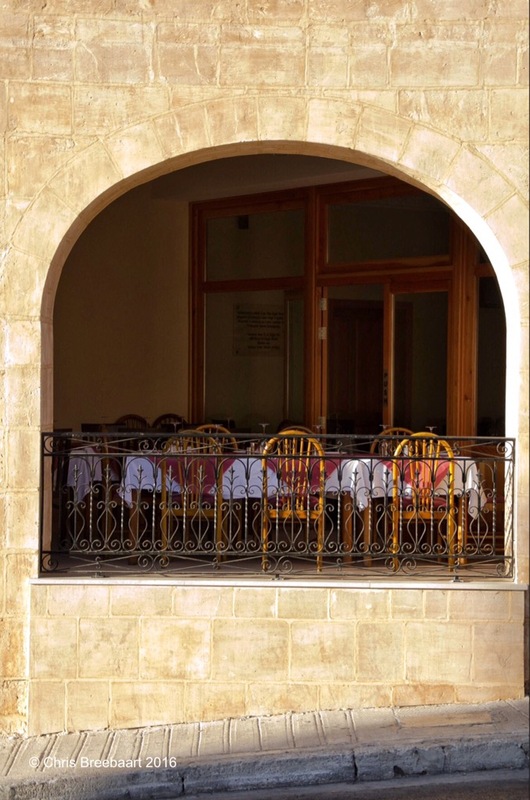 Malta | What's (in) the Picture? 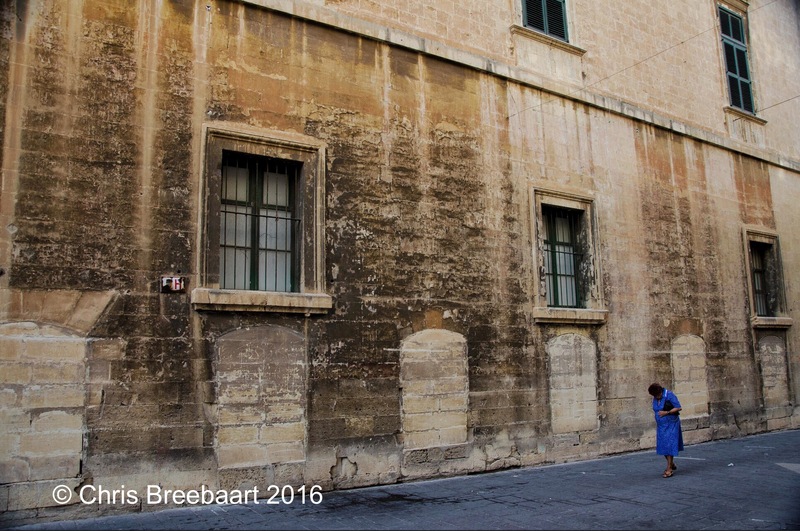 The moment I saw this scene on a hot Sunday afternoon in Valletta on Malta, I knew I had to take a photo. In my imagination there are lots of stories about the woman, and why she was walking there deep in thoughts. Maybe she was bequested by life at that moment. Sometimes I feel that taking a photo at a certain moment is like being an intruder in someone’s life. This is one of these moments. The elsuive Mariam Mahal ruin – Jaipur thru my lens !! Ouch!! My back hurts!! Quest! Travels in the Middle East and beyond Weekly Photo Challenge: Quest…. This weekly theme is ‘fun’. There are lots of ways to have fun. 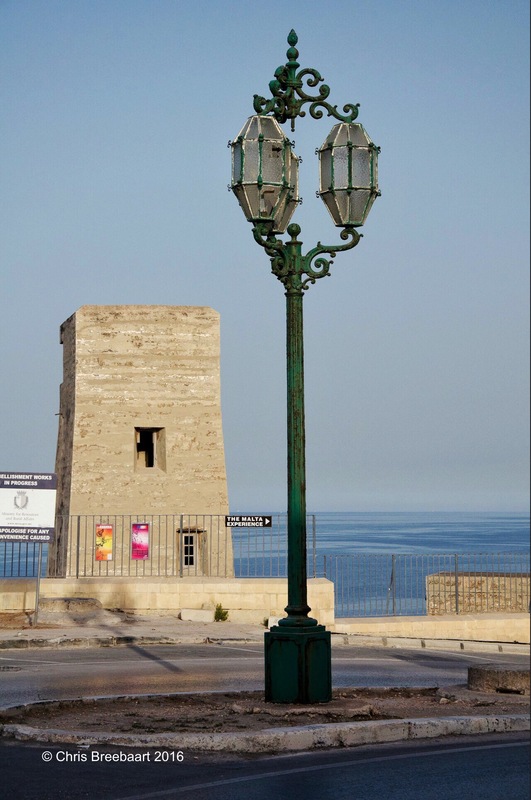 When you are on Malta, turn right for the Malta Experience. think art Looks like Fun! sukies original Weekly Photography Challenge: Fun! Picture Worthy Aug 14, 2016 – [Sunday] WordPress Weekly Photo Challenge: Fun! Flirting with Creativity Weekly Photo Challenge: Fun Take Two! Pinkpodster Ponders Weekly Photo Challenge: Fun! The Daily Post – basildonkitchens Fun! The World Is a Book… Capturing The Moment, Joy! emmafeath Weekly Photo Challenge: Fun! theblackwallblog Do You Remember, FUN? Do Not Annoy The Writer Generations of Joy! This weekly theme is ‘narrow’. Weekly Photo Challenge: Narrow – Pain(t)h.D. 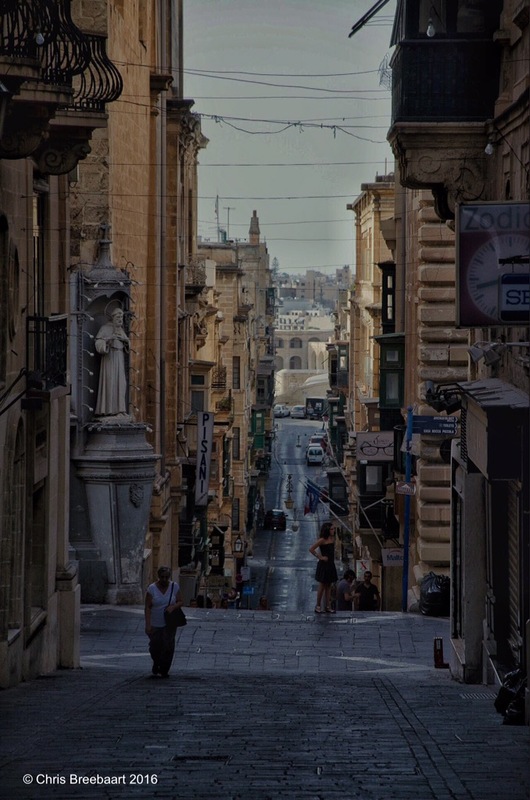 Valletta on Malta. 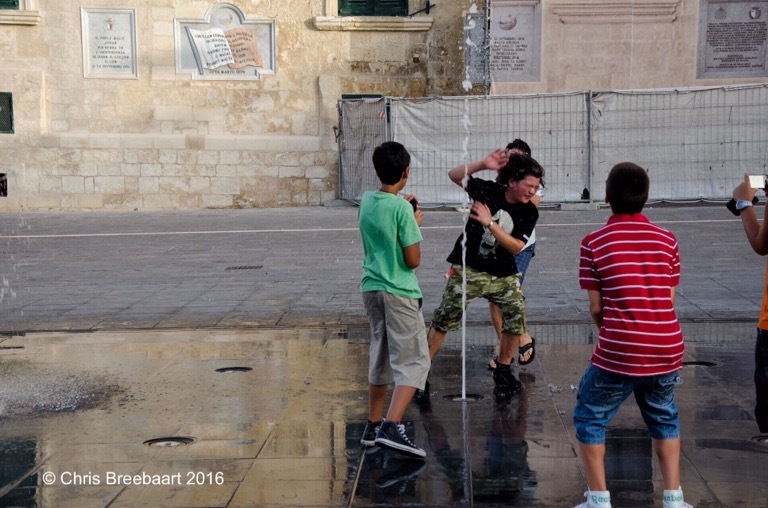 A cheeky fountain and cheeky boys. Where to go? Valletta on Malta. OPPOSITES… YET SIMILAR – exploradors!! Musin’ With Susan The Daily Post Weekly Photo Challenge-This Way or That? Life and Death – Pain(t)h.D. Colonialist’s Blog Oppo-sites attracted to same-site. This week photo challenge is ‘the golden hour’. Sunsets are probably one of the most photographed subjects. using different lens openings and / or shutter speeds also influenced the saturation. This is a digital one of the west side of Malta near Mellieha. Weekly Photo Challenge: The Golden Hour | Travel. Garden. Eat. A door in the main street of Mellieha in Malta. A wall in a side street of Mellieha in Malta. Converted from colour to black and white. Two views in different light settings. sometimes two pictures of the same object. Sometimes not. There is always a story in between them.